Is there nothing neural networks can’t do? And while the paint colors, metal bands, recipes, and so on were fun, a computer’s attempt to learn about fanfic and reproduce its summaries has filled me with a joy greater than anything else on Earth. Thanks to an idea by a couple of readers, some heroic work by @b8horpet in scraping (with permission) hundreds of thousands of Harry Potter fan fiction titles and summaries from AO3, and a flexible new recurrent neural network implementation by Chen Liang, the neural network’s latest obsession is Harry Potter. This is a typical example of the neural network’s fan fiction - romantic pairings of two or more Harry Potter characters (called “ships” in fan fiction-speak). In this case, it even has chosen a plausible author: iamisaac is a real and fairly prolific fan fiction author whose works do tend to be of the “romantic” variety. That’s the neural network just conforming. Shane points out that the neural network loves ships—and generates ones that even the fandom that brought us Hogwarts Castle/the giant squid couldn’t think up. Severus Snape comes back to a night’s politics. Severus has been through his lost remote. Snape receives life after plants to do by work over whether they get into. Just Hell. Snape had a second thing, and that is better than anything for for the rest of his life. Snape is a British Robes of interesting things and worrys like a little fun and sees the pretty battle for a while. I’m not even into fic about Snape, and I’d read that remote one a hundred times. Go read the whole post—I’ve left out what happens when the computer finds fic that’s not in English, and the “warnings” it puts on things—but basically, what the neural network seems to be doing is proving that it has a future generating crackfic, the kind of fic where the writer, the reader, and people looking at it from Mars know it’s not meant to be taken seriously. It’s simply a challenge to pull off a ridiculous premise, the way that “The Sorting Hat is fighting in one of the houses” is the kind of thing you’d write, late at night, because it made you laugh. Knowing fandom, someone out there is hard at work trying to actually create stories to match the neural network’s summaries. 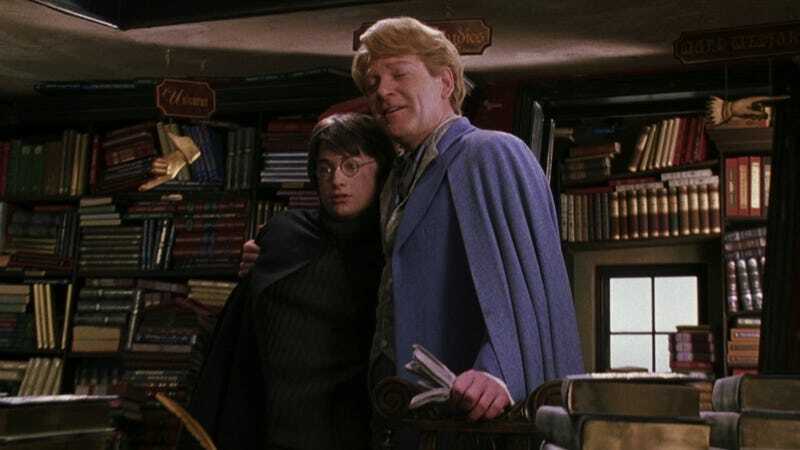 A Birthday drabble about the problems and a woman who shows up a lot less than she checks at Hogwarts in the destiny to the infamous adventure of control of the Art of The Good Boy Kings With Hermione. Some will be easier to write than others. This Is My Harry Potter Gateway Story, What&apos;s Yours?